Often called Downward Dog, this pose offers a myriad of health benefits for both the mind and body. Here are five great reasons to “get down, dog” daily! 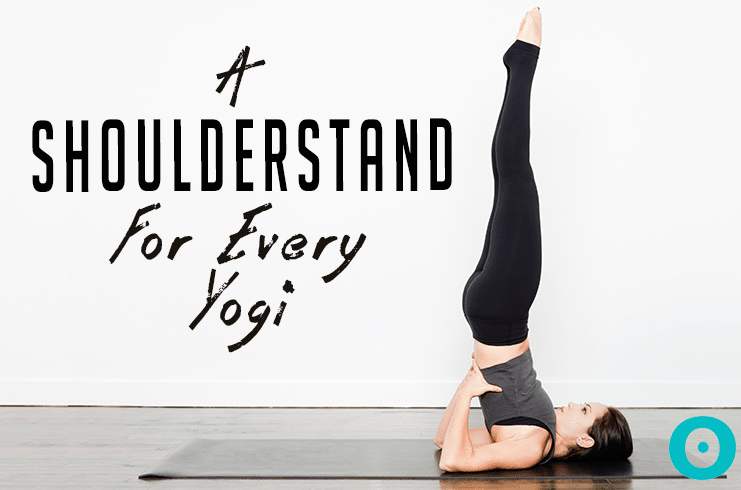 There’s a Shoulderstand (Salamba Sarvangasana) variation for yogis of all levels. These four variations progress from easiest to most difficult. 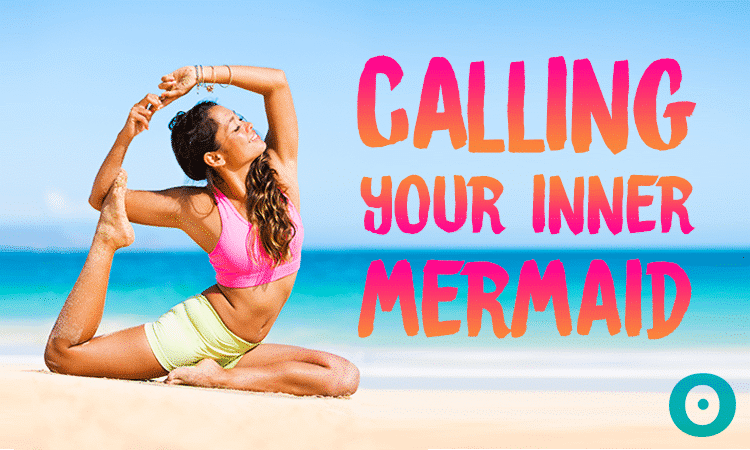 Dive deeper into Mermaid pose and learn to stretch the hip flexors and quadriceps. There are so many ways prevent knee pain from occurring during yoga! Here are the most common poses that have the highest risk of knee pain and tips for preventing it.